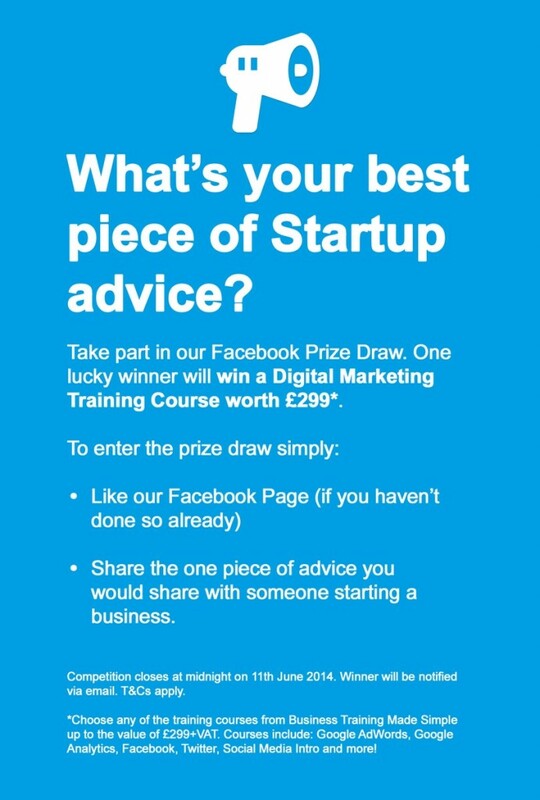 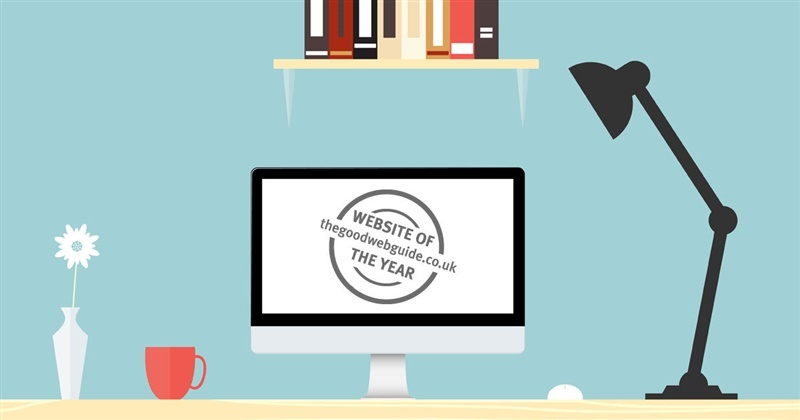 Thank you to everyone who entered our Facebook prize draw and shared their Startup advice with us. .
How to Enter - Simply click on the button at the end of this post to 'Like' our Facebook Page and share your piece of business advice. 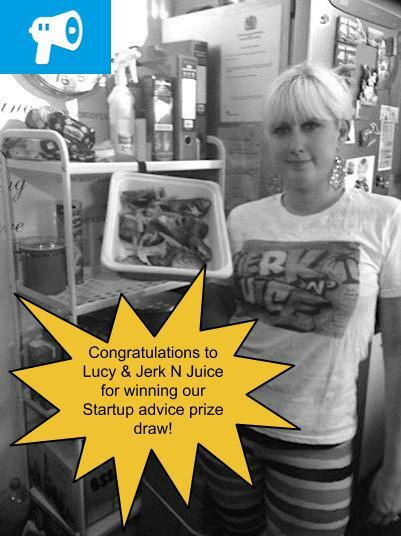 Bonus Entry - You get a bonus entry for sharing the competition after you have entered!